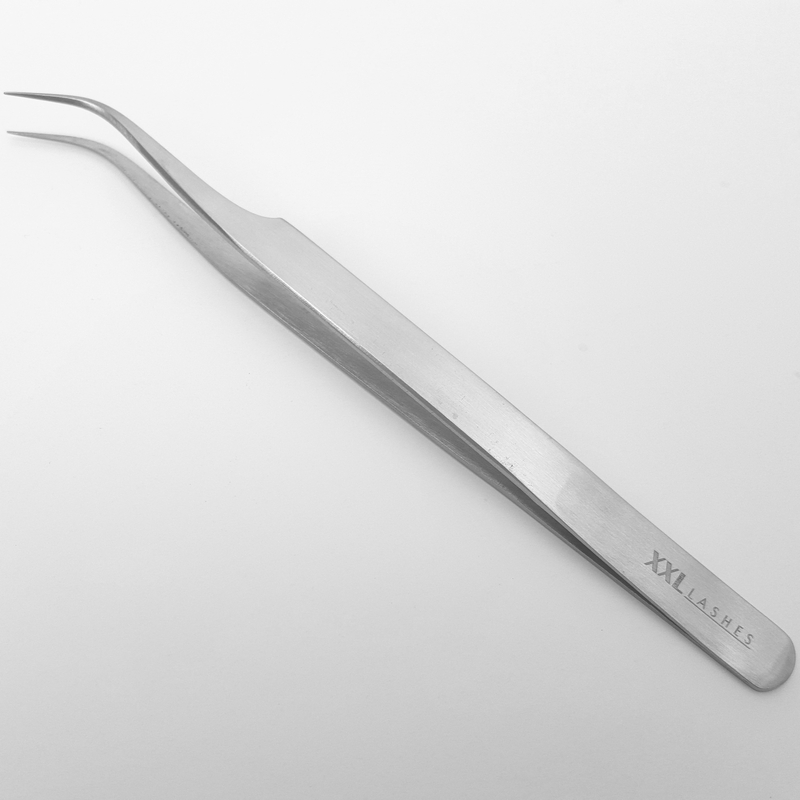 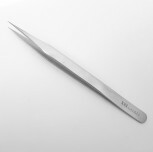 XXL Lashes tweezers were designed for precision and comfort. They are made of premium quality stainless steel with a beautiful satin finish. 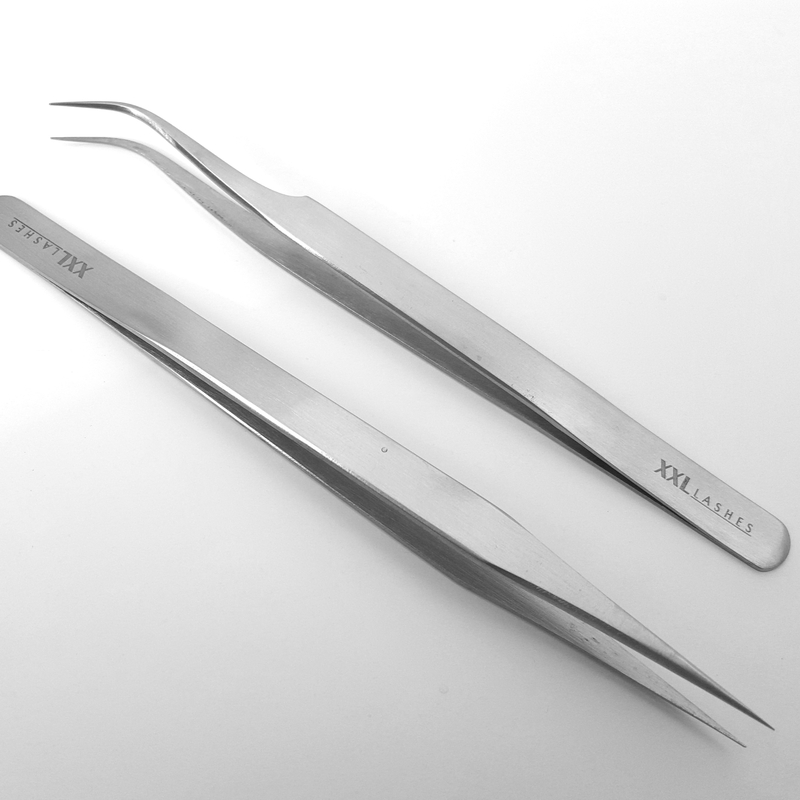 Designed for effectively and efficiently picking up and placing an XXL Lash. 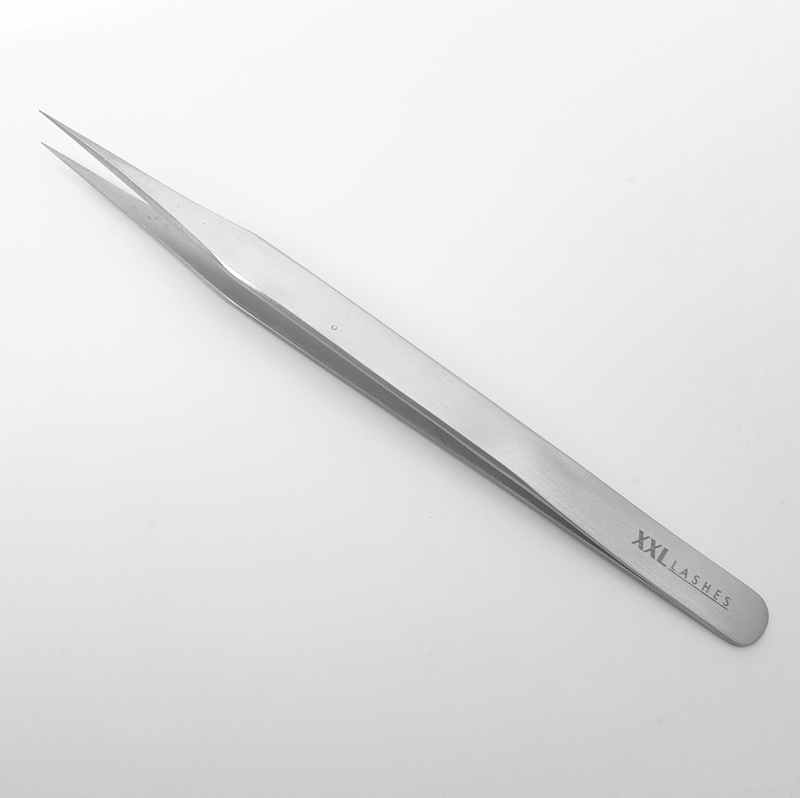 Without the perfect and immediate grip of your tweezers, treatments take much more time and waste your energy and patience. 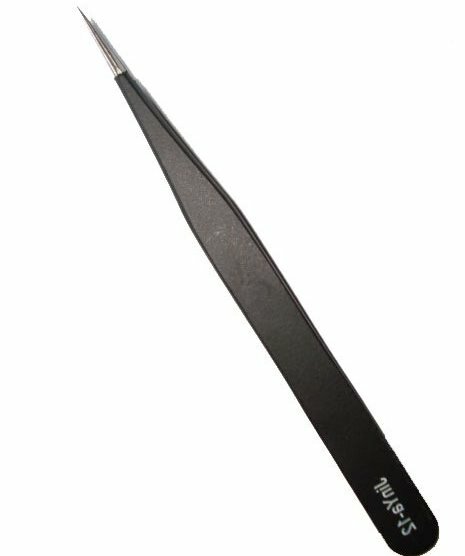 We seriously recommend never to work with defective tweezers.